Tonight’s tutorial from Dr Leigh focusses on things you can do to help your pet lose weight. If you haven’t checked out our post on Pet Obesity it’s a good idea if you do. 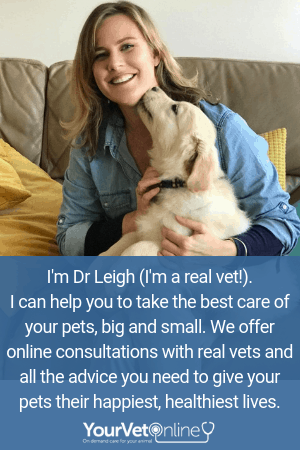 Dr Leigh is available to help you on a one on one level utilising her proven Pet Fit Program that you can sign up for here. As always, if you have any questions or comments leave them for us below! Is your cat or dog a little bit porky? Are you trying to put them on a diet but nothing is working? Listen in tonight and hear Dr Leigh’s tips for getting, and keeping the weight off your pets.